Desperation Town, population, One Too Many. 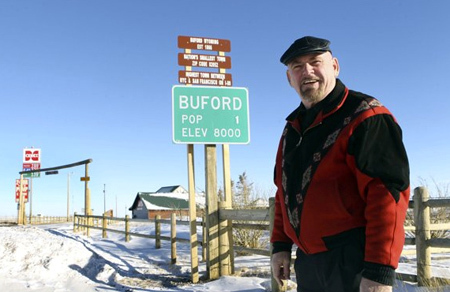 Americas tiniest town commands a big price – Yahoo! Real Estate.